I bought this box set as it was available at Hobbycraft for a much cheaper price than the list price. 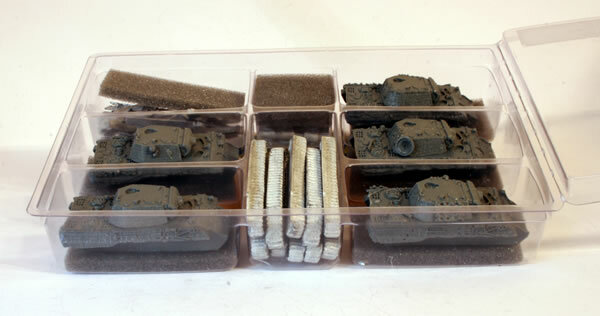 The resin and metal certainly fills the box. 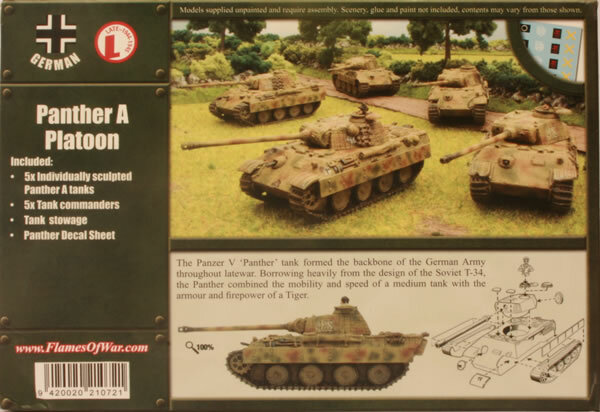 There are five Panthers in the box and the hulls and turrets are in resin. The tracks and the rest of the gubbinz are in metal. There are quite a few parts to the model and there are opportunities to customise each model futher. 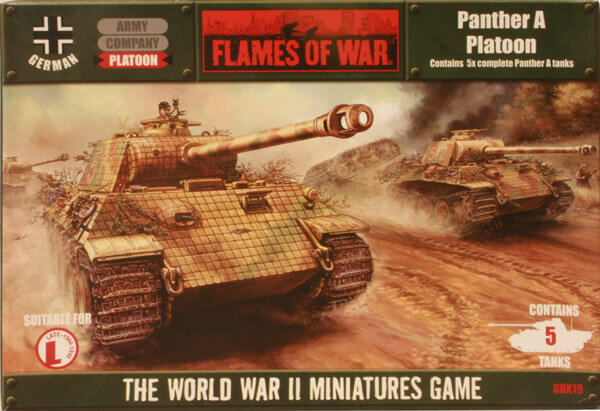 What's nice about this pack is that each of the models is individually sculptured so there are subtle differences between each of the tanks. 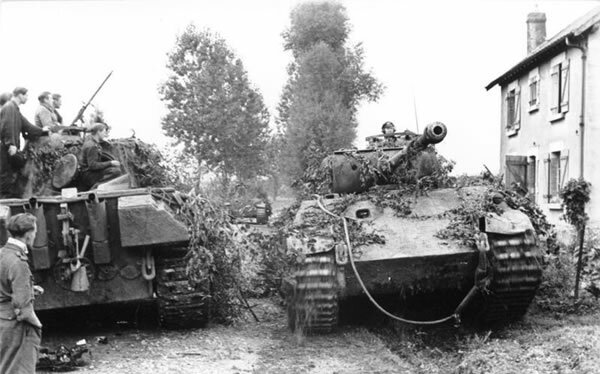 The parts include the tracks, mudguards, the cupola with an option to put in a tank commander, the front MG, exhausts, skirts and the main weapon. The first stage was to wash the resin to get rid of any mould lubricant.